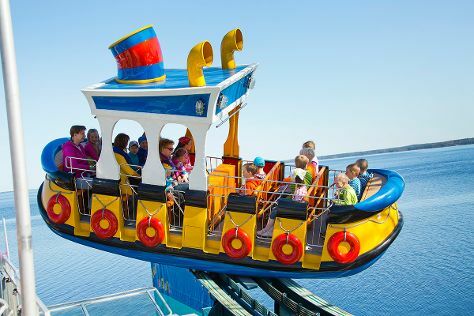 Start off your visit on the 13th (Tue): find something for the whole family at Sarkanniemi Theme Park. For traveler tips, reviews, more things to do, and other tourist information, refer to the Tampere attractions planner . If you are flying in from Egypt, the closest major airport is Tampere-Pirkkala Airport. In August in Tampere, expect temperatures between 23°C during the day and 11°C at night. Finish your sightseeing early on the 13th (Tue) to allow enough time to travel back home.